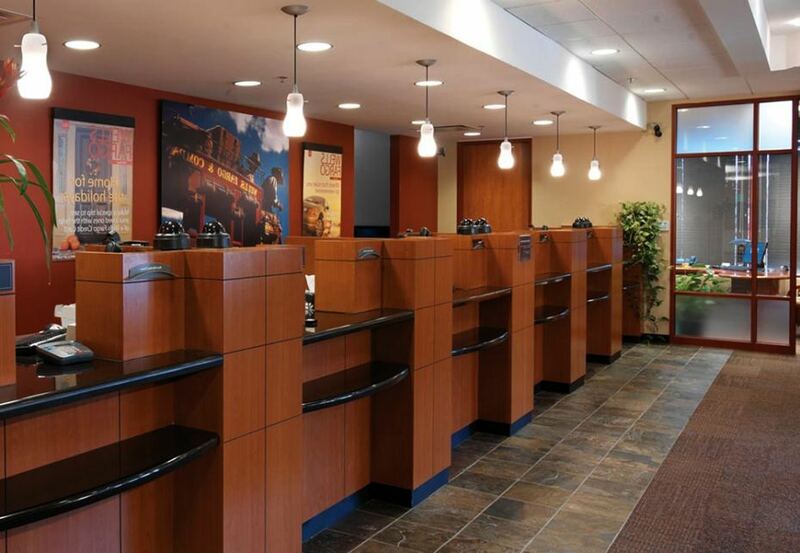 Immerse yourself in our Experience Center! 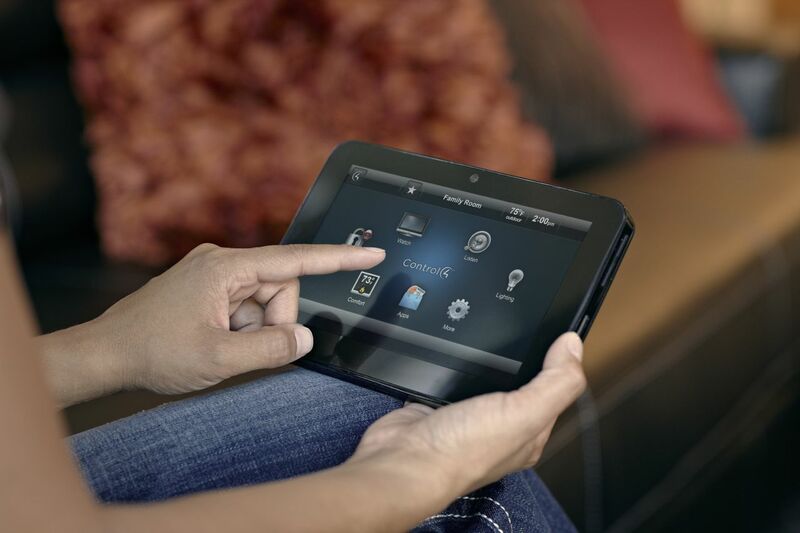 Austin Home Systems’ "Smart Home" showroom is located in the heart of Austin on Koenig Lane near Lamar. 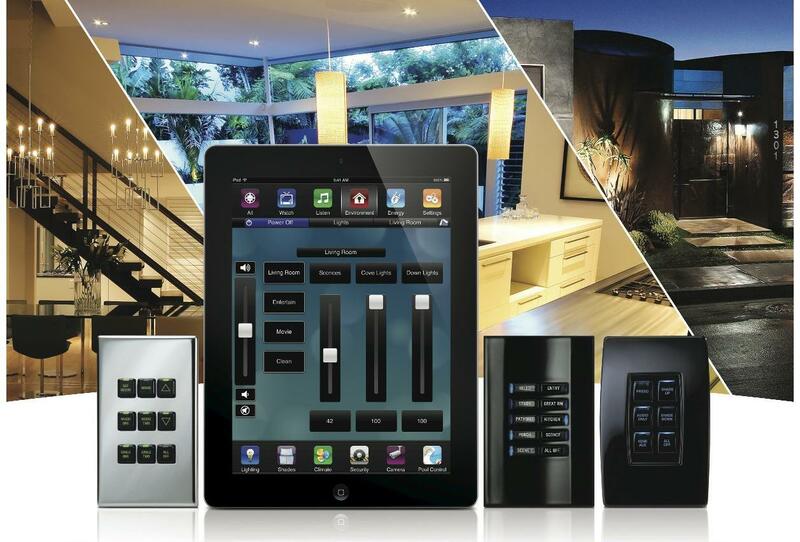 We provide the complete home automation experience including home theater, surround sound, five zones of distributed audio, hi-fidelity listening rooms, video distribution to elegantly mounted displays, lighting control, climate control, surveillance, security, access control and motorized blinds, shades and curtains powered by Control4 through touchscreens, remotes, smartphones and tablets with voice control from Google. We maintain stability across our computerized systems with network monitoring, controlled power and robust wired and wireless networks. We provide complete technology solutions throughout the design, installation and support phases for both residential and commercial customers. We can create diagrams and detailed system layouts for each project. 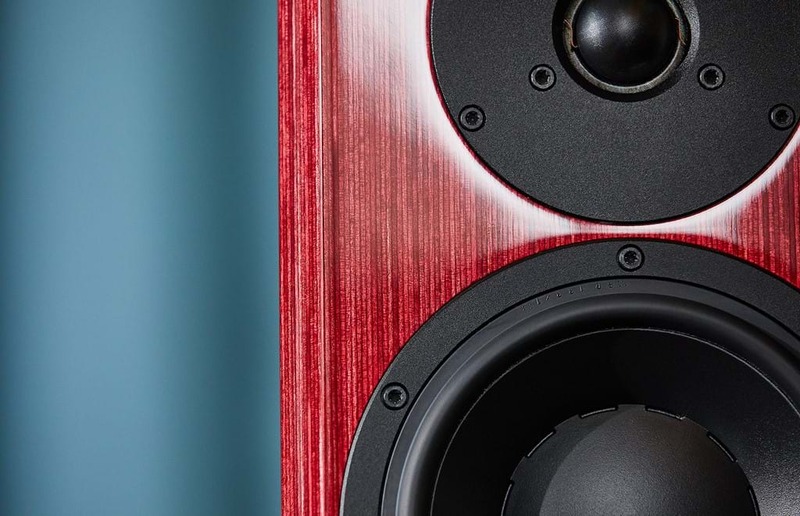 Our designers plan every detail of the system, from the size of the room, to the selection of audio and video equipment, all the way to the power and safety requirements for the system to work great every time you use it. Once our design is complete we verify that it meets your needs and expectations for the system. 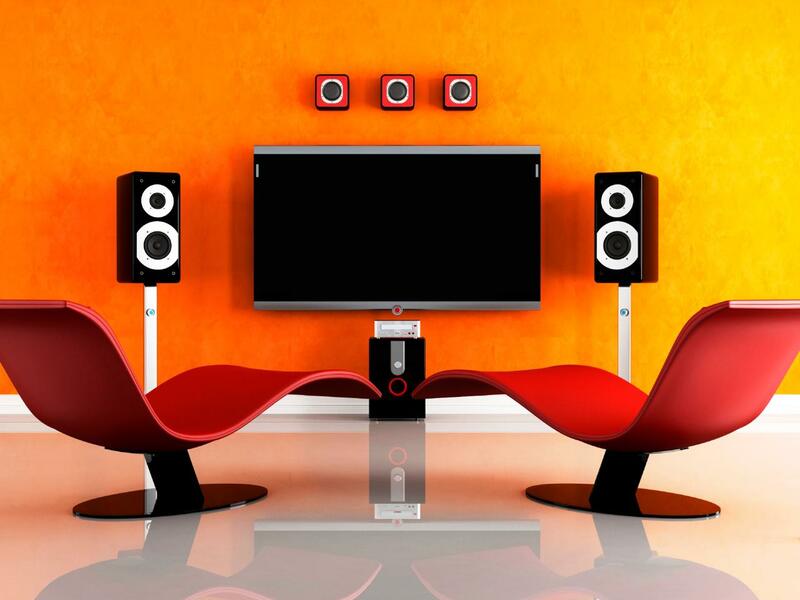 We then guarantee your system will be beautifully installed and very easy to operate. Our turnkey approach offers peace of mind for every client.